Equine pythiosis, also known as swamp cancer, is a potentially fatal disease seen most commonly in horses living in tropical or subtropical climates. It is caused by direct contact with a water source containing Pythium insidiosum, a type of waterborne fungal parasite. Pythiosis is frequently seen in horses, as well as dogs and to a lesser extent cats and humans, living in swampy areas of the southeastern United States, hence where the disease got the nickname, “swamp cancer”. Equine pythiosis can occur in three different forms in horses: cutaneous, gastrointestinal, and rhinofacial. The cutaneous form of the disease is generally associated with the onset of large, ulcerative, proliferative, pyogranulomatous lesions affecting the outer layers of the skin. The lesions are most commonly found along the horse's legs, belly, and face---areas which are most likely to have had direct contact with the water source. Cutaneous pythiosis generally starts out as a minor wound which doesn't heal, progressing to the formation of granulation tissue and necrotic cells, which turn into yellow to gray crater or coral-like structures (referred to as kunkers). P. insidiosum is an opportunistic pathogen that lives in warm stagnant water and usually most abundant during the rainy season. Most cases of equine pythiosis have been associated with exposure to swamps or marshes in horse pastures, especially if flooding or overflow of water occurs. Equine pythiosis is diagnosed by the detection of morphological features of the organism on cytologic and/or histopathologic examinations. Treatment involves debridement of the lesion, wound management, topical dressing application, administering an equine pythiosis immunotherapy vaccine. Treatment of horses with pythiosis is most effective if the condition is diagnosed and therapy begins within 15 days of infection. Despite the fungal-like attributes of P. insidiosum, anti-fungal medications are not an effective treatment option. 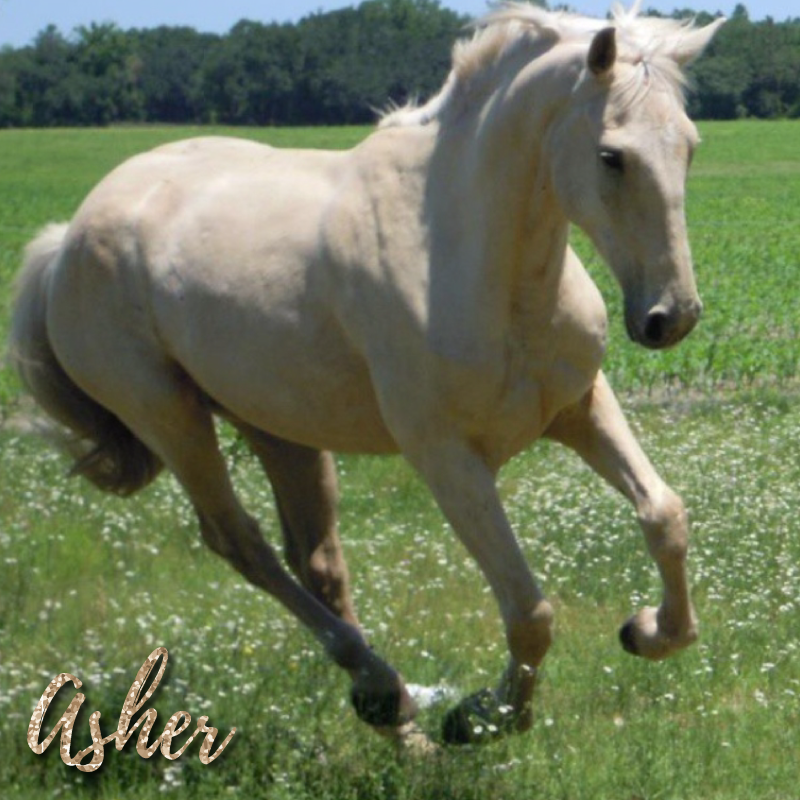 Horses living in tropical or subtropical climates and graze on pastures with standing water and/or access to a stagnant water source such as a swamp, wetlands, or ponds.